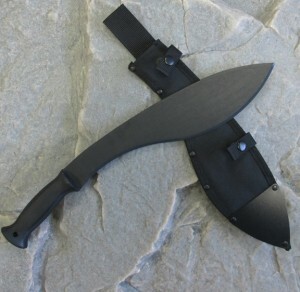 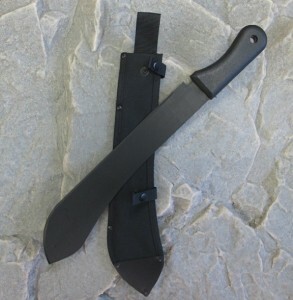 By http://willowhavenoutdoor.com How To Choose The Right Machete: Your Machete Style & Function Guide: "
Second to a good knife, a machete can be your new best friend. 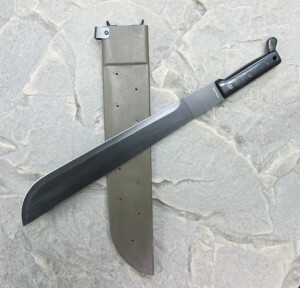 Machetes are built for work and abuse. 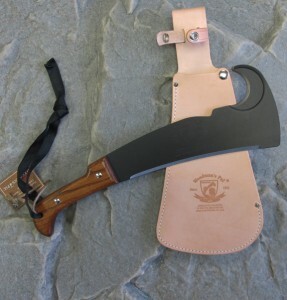 They can make quick work of a variety of survival tasks such as clearing brush, chopping wood, building shelters, gathering cordage, processing large game and the list goes on and on. 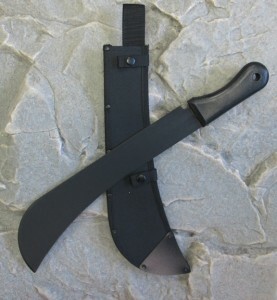 They are a staple tool in basically every indigenous culture on the planet – and for good reason - they are very inexpensive, extremely functional and incredibly easy to maintain.